CDQ/Dirty version of the "Born Stunna" remix. Bump Born Stunna (Remix) [CDQ], the latest cut from Birdman which features Rick Ross, Lil Wayne & Nicki Minaj on the assist. It dropped on Tuesday, July 3rd, 2012. 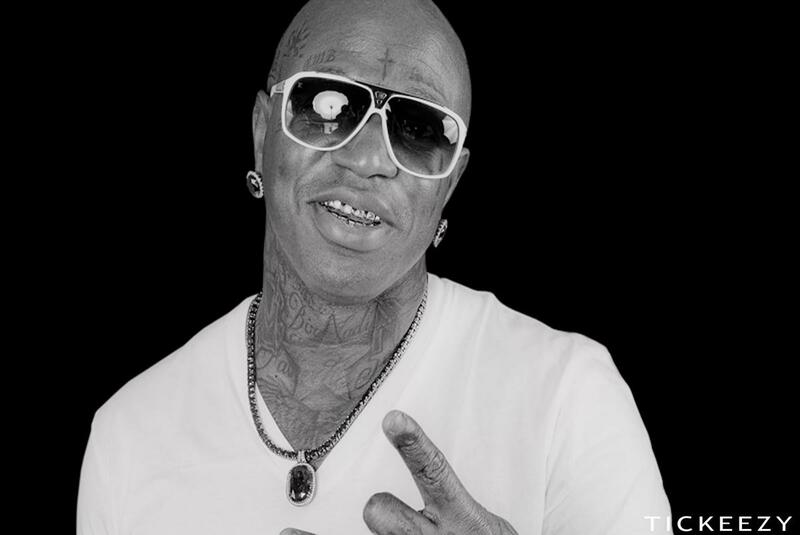 Birdman's horizons are broadening with each new release, and Born Stunna (Remix) [CDQ] is no exception. It's a worthy addition to a catalogue that has seen much growth since Birdman stepped foot in the rap game. We're looking forward to hearing more. 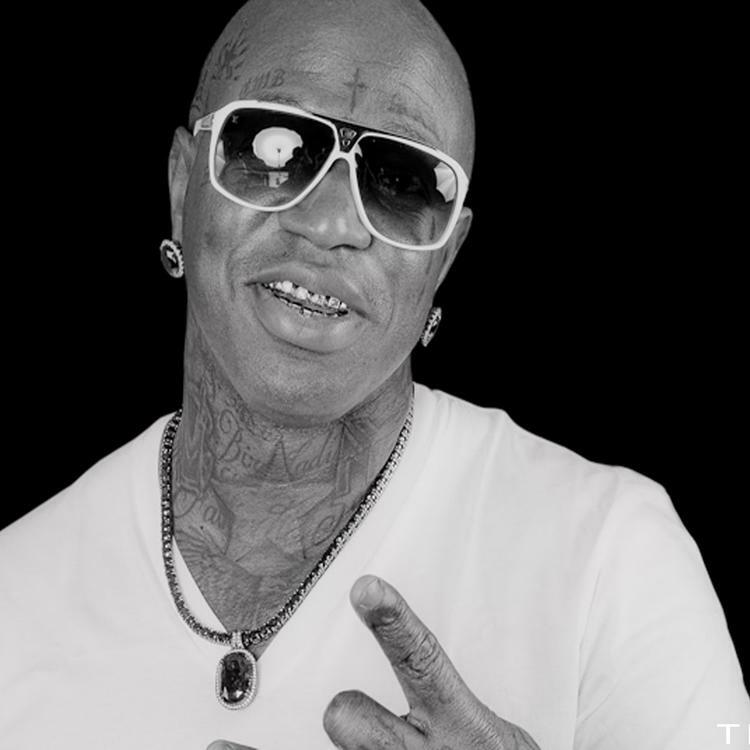 Have you heard Birdman's Shoutout (Prod. By Young Chop) [Tags], featuring French Montana & Gudda Gudda? If you dig this, visit Birdman's profile for the latest info, news, songs, and mixtapes. Out in Tokyo they calling me Nicki-san"